Alex 2017-05-18 Country, Finances, Startups, Technologies. 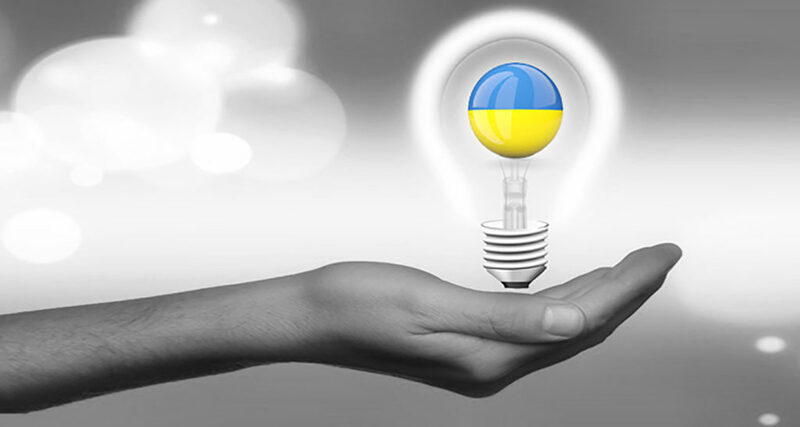 The last week has been extremely productive for the Ukrainian startups. A huge fuss has been going around Grammarly that received $110 million investment for further enhancement, as well as publicizing of Hushme to Kickstarter. Ukrainian startup Grammarly received $110 million investment from the leading investor General Catalyst fund. This is the first time the startup has participated in the investment chase since it was founded in 2009 by Oleksiy Shevchenko, Maksym Lytvyn and Dmytro Lider. Grammarly is viewed as one of the best grammar and vocabulary checker today with almost 7 million users worldwide. Until 2015 the application was available upon paid subscription, however, eventually shifted to “freemium model”. According to the company’s founder, numerous users also help to improve the product by reporting the existing bugs and suggesting improvements to the interface, etc. Among the users of Grammarly are not only students, but also tech writers, specialists from marketing and sales spheres. The applications allow editing the text in accordance with both grammar and vocabulary by suggesting advanced word choice suitable to the given context. Avoiding typos and punctuation mistakes improve writing, hence, brings better results to users from different walks of life. Numerous users worldwide using Bluetooth or other hands-free devices cannot be 100% secure their conversations may be overheard. The Ukrainian developer Roman Sakun along with the bureau ARTKB have started the campaign at investment platform Kickstarter to get $70,000 for starting mass production of the device. The founder claims Hushme to be of great use for office workers who often have calls with clients and, since modern companies today often apply the model of open-space offices, such conversations may distract other workers. Therefore, Hushme allows communicating in “a silent mode”: nobody will be able to hear the speaker even being very close to him. HeartIn, a smart T-shirt, has been under development for 8 years already. The Ukrainian entrepreneur Oleksiy Vynohradov along with his partner Dmytro Fedkov, cardiologist and researcher, have worked on the technology of preliminary diagnostics and prevention of heart disease and related anomalies. HeartIn will track an individual’s heart rate during the training or walking and inform to a smart phone of any changes or possible threats to one’s health.